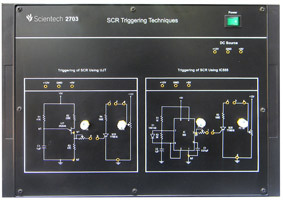 Scientech 2710 is a learning platform which helps Students to understand the concept of TCA785 firing scheme and Triangular comparator firing scheme for performing the single phase controlled rectifiers. 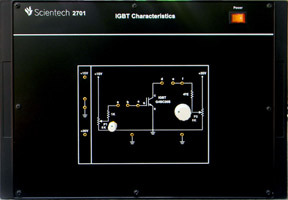 2710 is also useful for Students to understand the firing angle control in various rectifier configurations like half wave, full wave, bridge, symmetrical & asymmetrical configurations. 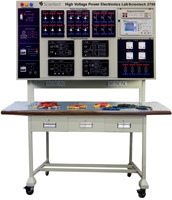 This platform is provided with built in AC & DC Power Supplies, sockets for making different interconnections in circuit and exhaustive an learning material. 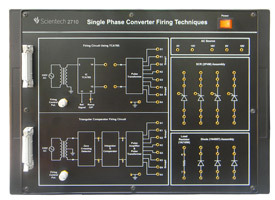 Two firing circuits on single board. 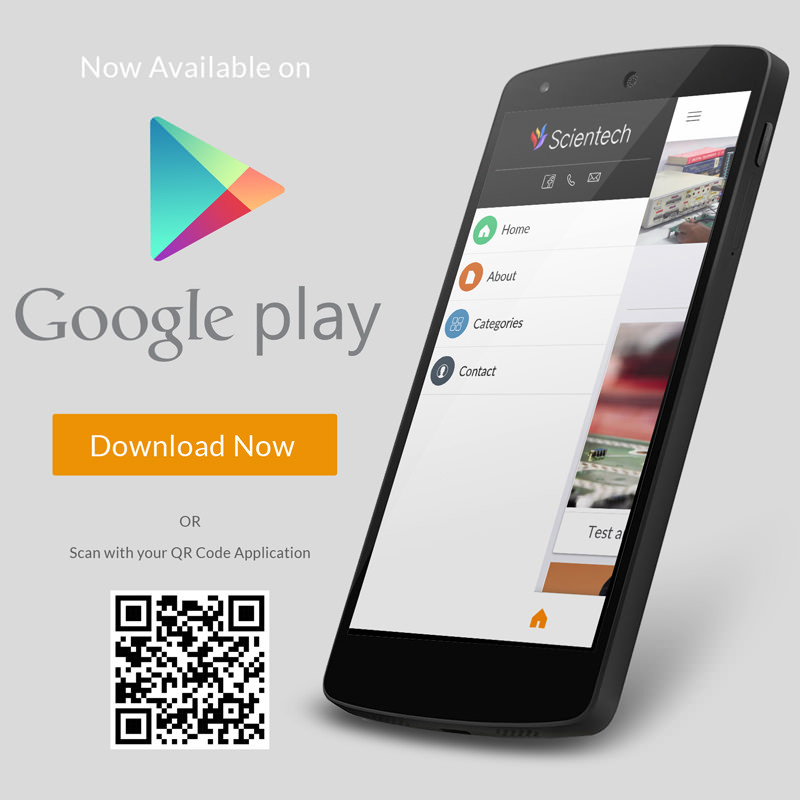 Gradual firing angle control upto 180 degree. Test points to observe output of different blocks. 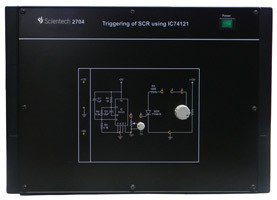 On board AC sources of 15 V and 18 V.
More than six experiments can be performed on single board. 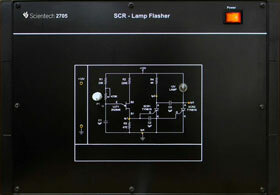 Study of TCA 785 IC firing circuits.